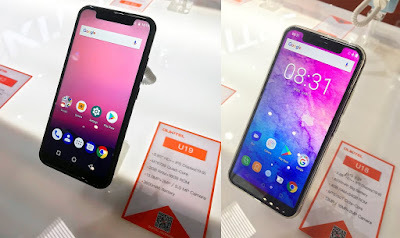 OUKITEL has showcased Oukitel U18 & U19 smartphones at MWC 2018. Both Phones come with iPhone X-Like Notch and Dual Rear Camera. 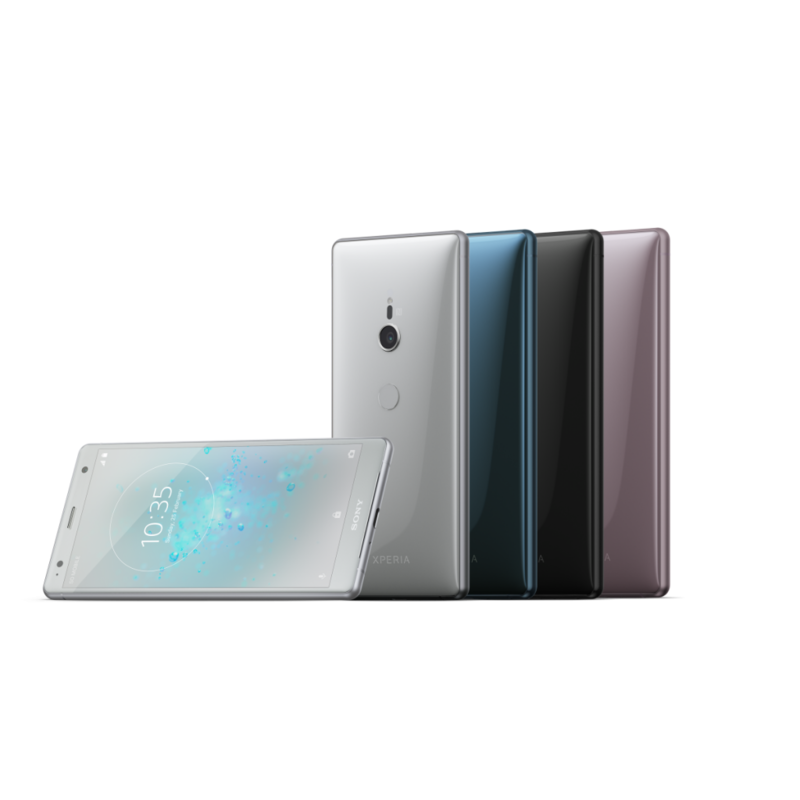 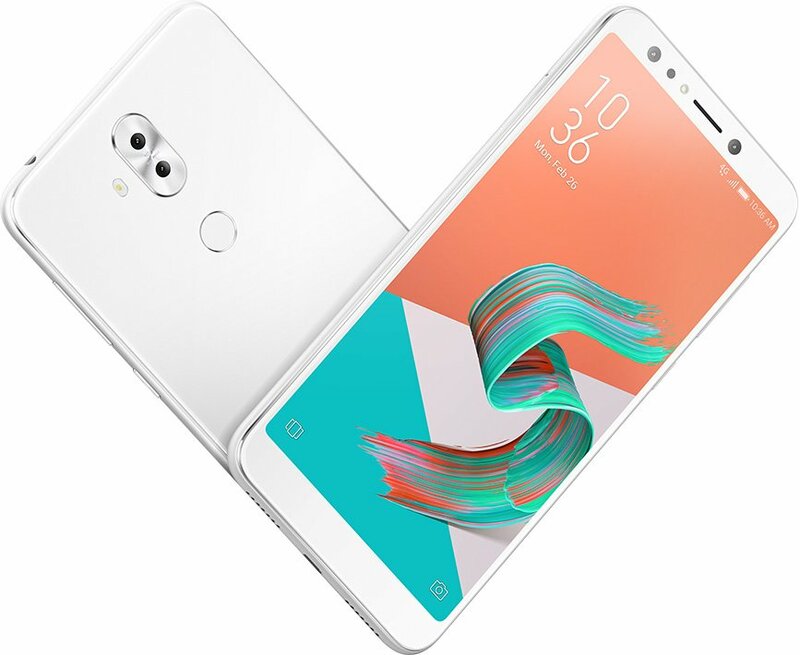 Asus has launched Asus Zenfone 5 Lite Along with the Zenfone 5 and Zenfone 5Z at MWC 2018 It features a 6-inch Full HD+ display powered by Snapdragon 630 or 430 processor with 3GB or 4GB RAM and 32/64GB of storage. 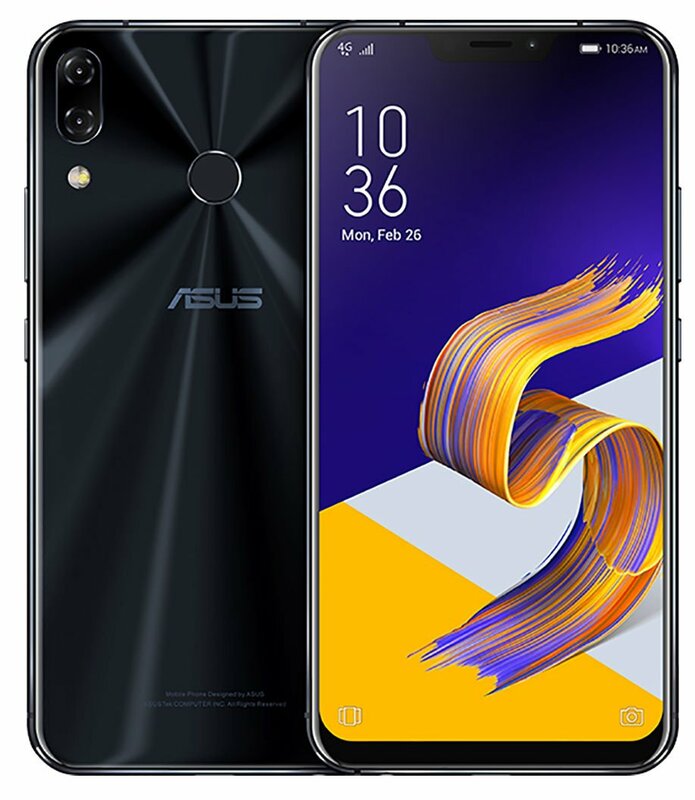 Asus at MWC 2018 has introduced Asus Zenfone 5 Smartphone. It features a 6.2-inch Full HD+ 19:9 Super IPS display with notch design and 90% screen-to-body ratio powered by Snapdragon 636 processor. 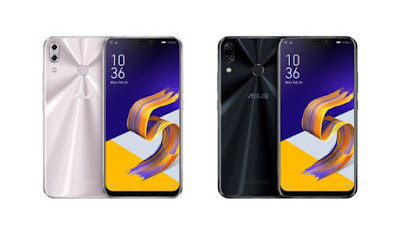 Asus has introduced Asus Zenfone 5Z (Z5620KL) smartphone in Zenfone 5 series at the MWC 2018.It has a 6.2-inch Full HD+ 19:9 Super IPS display with notch design and 90% screen-to-body ratio powered by Snapdragon 845 Processor. 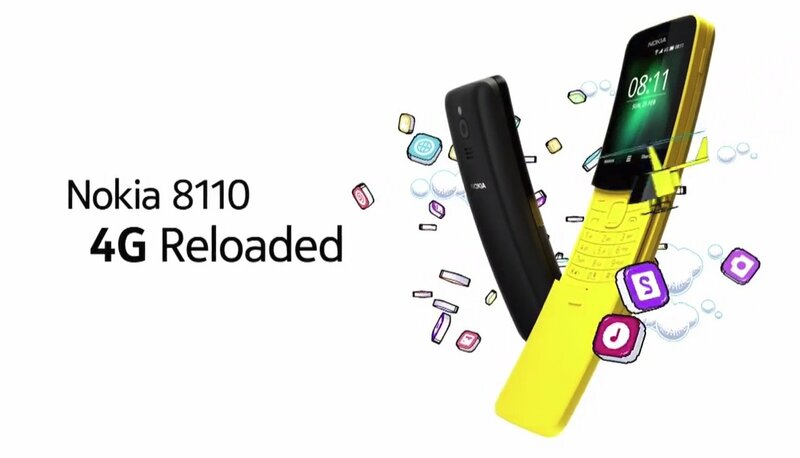 ZTE has launched Blade V9 and ZTE Blade V9 Vita in the Blade series It has a 5.7-inch FHD+ 18:9 display with 83.6% screen-to-body ratio Powered by Snapdragon 450 SoC with up to 4GB RAM. 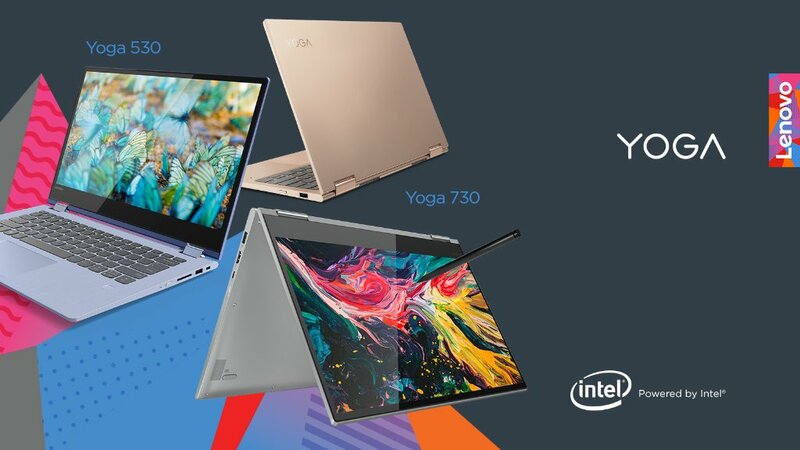 Lenovo has introduced new 14-inch Yoga 530 and Yoga 730 (in 13-inch and 15-inch models) at MWC 2018.With both Cortana and Alexa built-in, the Yoga 730 offers more choice and recognizes voice commands from across the room using its Far-field microphones. 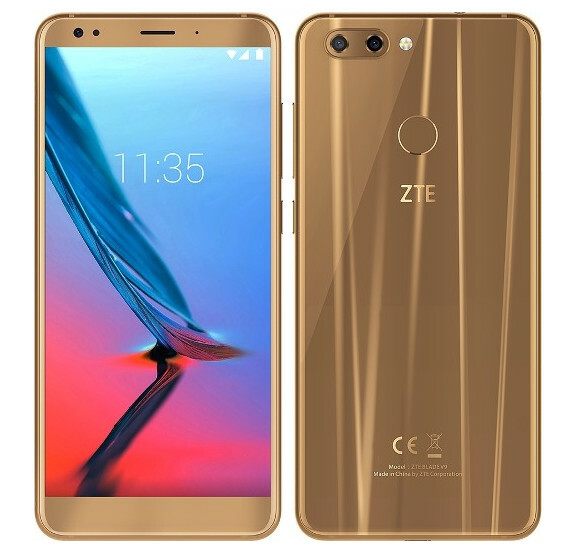 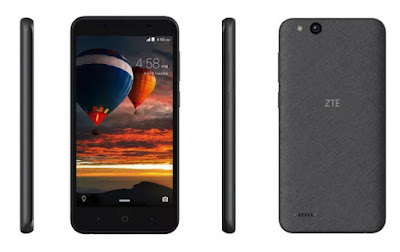 ZTE has announced the Temp Go Android Oreo (Go edition) smartphone at MWC 2018 It comes with a 5-inches FWVGA display, powered by the Qualcomm Snapdragon 210 SoC, 1GB RAM. 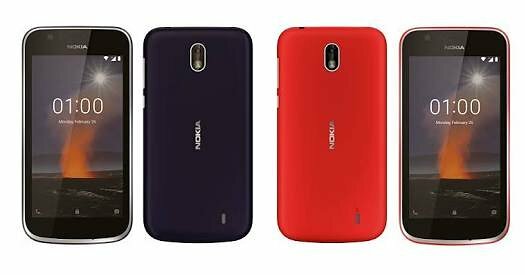 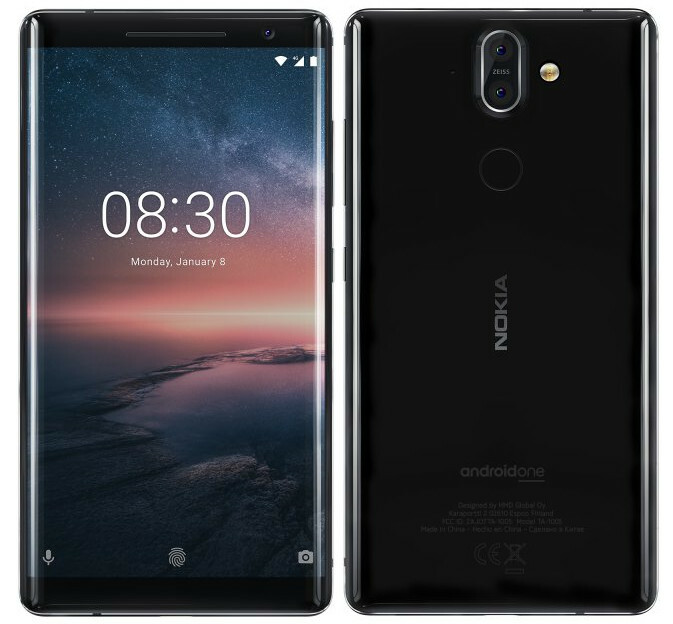 Nokia has launched Nokia 7 Plus at MWC 2018 with Snapdragon 660 Processor and Dual Rear Camera. 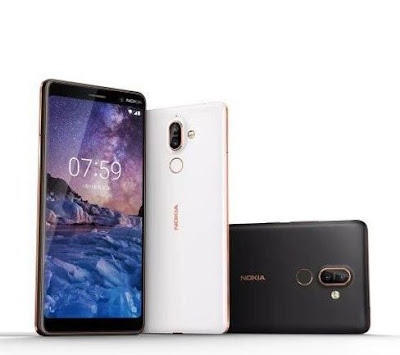 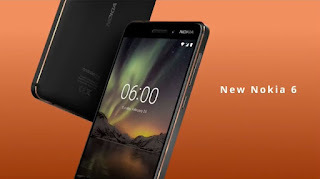 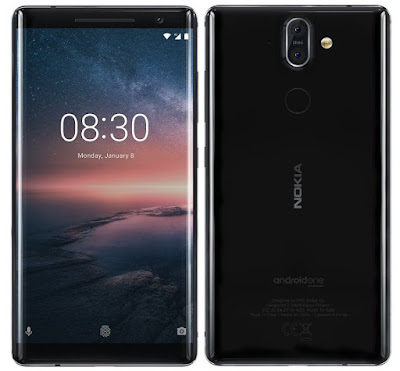 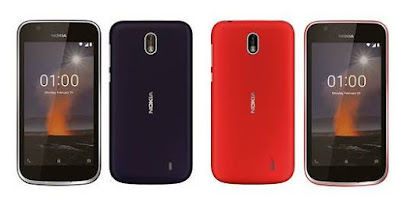 Nokia launched Nokia 6 at MWC 2018 which comes with Snapdragon 630, 4GB RAM. 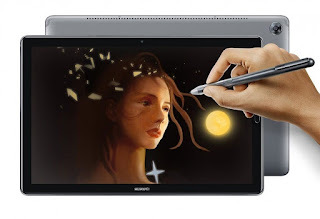 Huawei has introduced MediaPad M5 series 10.8″ and 8.4-i at the MWC 2018 in Barcelona. 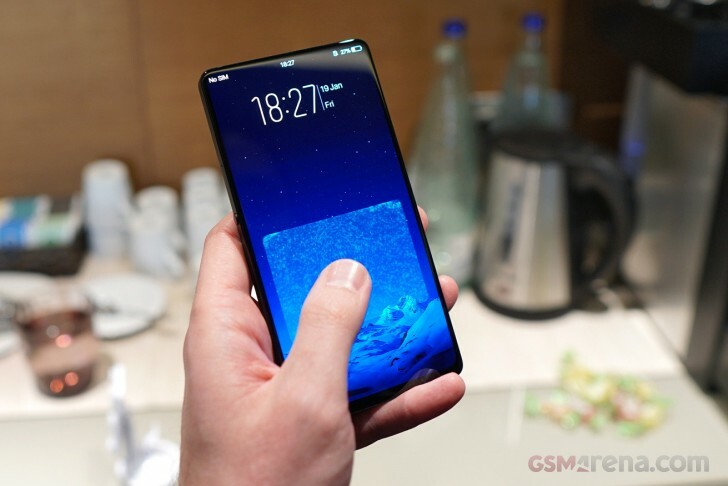 It comes in 10.8-inch and 8.4-inch versions with WQXGA (2560 x 1600 pixels) 2.5D curved glass display, is powered by an Octa-Core Kirin 960 SoC. 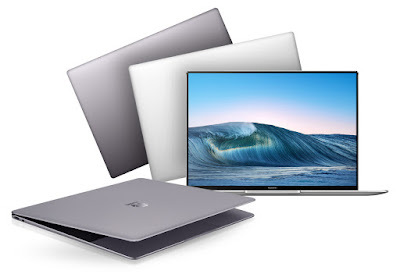 Huawei at MWC 2018 has launched Huawei MateBook X Pro world's first FullView touchscreen notebook called at MWC 2018. 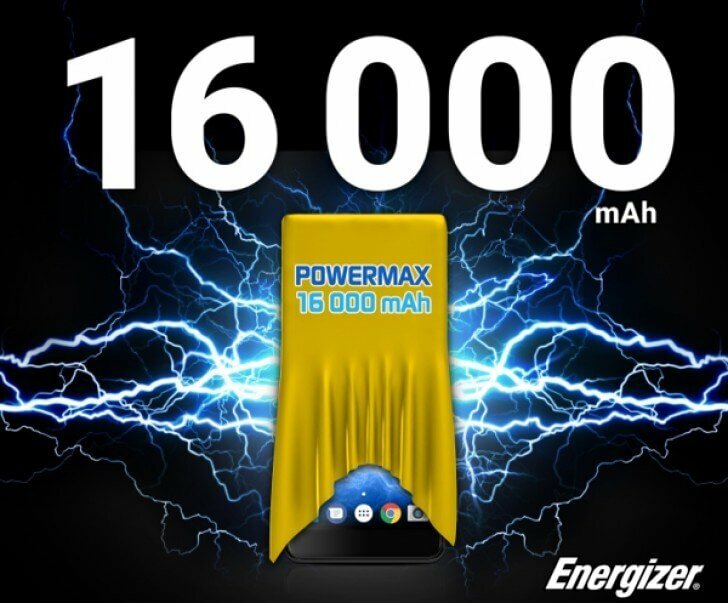 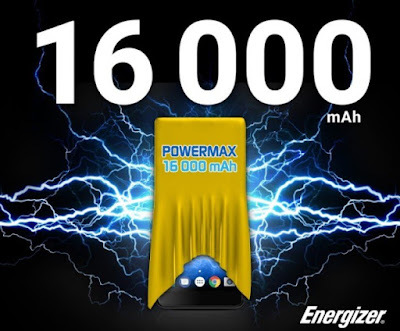 Energizer brand has announced the Energizer Power Max P16K Pro with massive 16000mAh capacity. 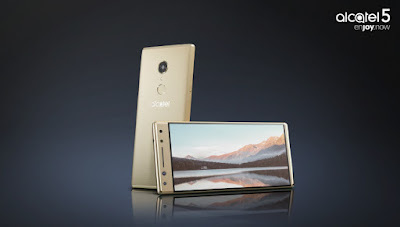 It is also touted to sport an "ultra-slim design". Alcatel has launched Alcatel 1X worlds first Android Go Smartphone at MWC 2018.Alcatel 1X features a 5.3-inch display with 960 x 480 pixels which has an aspect ratio of 18:9 Powered by MediaTek MT6739 quad-core processor. 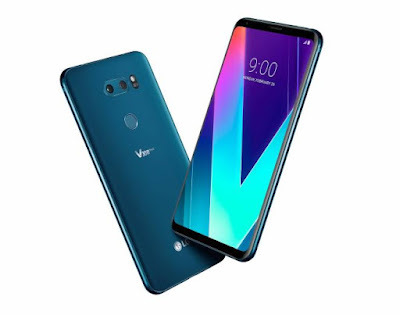 LG has introduced V30S ThinQ and V30S+ ThinkQ at MWC 2018 which is LG V30 with More Storage and RAM.